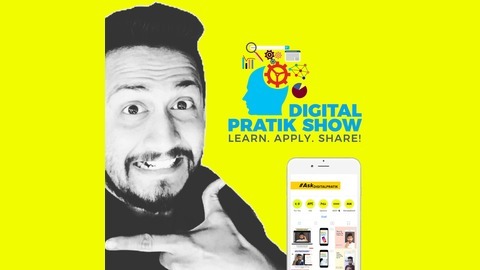 Digital Pratik brings you Digital Pratik Show which is an audio version of his daily experience in Marketing & Motivation. It’s FREE to learn here! You don’t have to have a coding bone in yourself to do digital marketing. Every single successful marketer out there is a practitioner & has some or the other motivational routine as well. 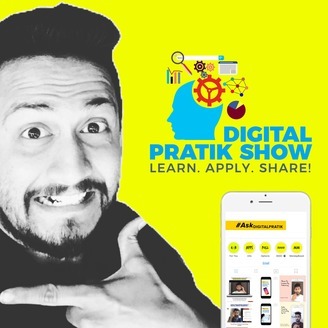 Learn, Apply & Share every single day with Digital Pratik Show when it comes to Marketing & Motivation.